One of the experiences I treasure as the editor of this blog is having the pleasure of meeting, dealing with, and publishing the works of seasoned writers and new writers that show great talent and promise. Early on in the process of developing our brand, we decided to try something new, something other blogs weren’t doing, we decided to publish and promote the works, links, and books of other writers – What? Isn’t that suicide? To show your blog’s audience another writer, blogger, or author’s sites, links, and books? I know, we wondered the same thing – were we nuts? The truth was that we created a new style of collaboration in the blogosphere that has become a hit. We have become the Johnny Appleseed of the blogosphere. We have latched-on to the age old principle of sowing and reaping. We have created a true win-win for our contributors. They bring their audience to our site, and our audience conjoins with theirs to create a larger, more diverse, and exciting audience. 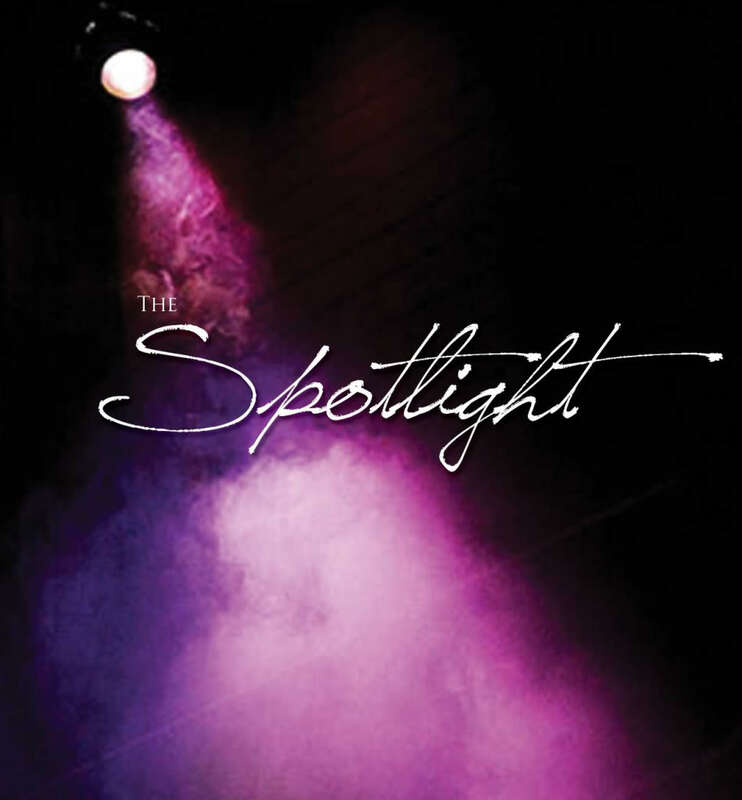 In that spirit of collaboration, we have decided to add the “Sunday Spotlight” feature to our list of weekly blogs. Each week, we will take a contributing writer/author from our Published Contributors page (who has had more than one post published on the site) and spotlight them with the hope of generating more interest in their work, their links, and their books. Yes, we want you to go visit their sites, leave comments, and become their fans. This inaugural Sunday Spotlight post highlights a very seasoned writer, our dear friend, contributor, and follower, Dr. Barbara Sinor. Get to know her, she is a true gem. Below, you’ll see her list of published posts on our site – read them; they are interesting, captivating reads. Also listed is her new fiction book, Finding Destiny – Your new summer read? Check it out. Previous Are You Using Relationships and Links to Get More Readers? They are two different worlds, but it looks like she’s gaining some reviews on Amazon that are five star. She’s a wonderful lady, and has the most published contributions on our site. Great idea, Scott. Because recovery is one of my favorite topics, I’ll be checking Barbara’s previous posts and her site too. Word of mouth is still one the top ways to learn about authors and their books. I’m intrigued that she writes both fiction and nonfiction as it’s a goal for me as well. We’re so glad you like this feature. We hope it will help our treasured contributors even more. BTW – you’re going to be spotlighted as well (smiling). I love this new feature. Glad to get to know some of the contributors better.